Google Chrome is the most used browser in the world. For this reason, hackers and cybercriminals target this browser primarily. They build their deceptive programs around the Google Chrome browser. 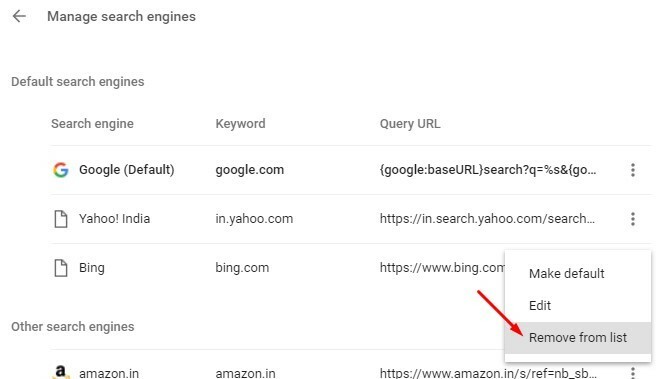 Although Google is concern regarding the security of their browser, still cybercriminals find different methods to target it. In this effort, they create numerous kinds of malware. Here is this article we will talk about adware. 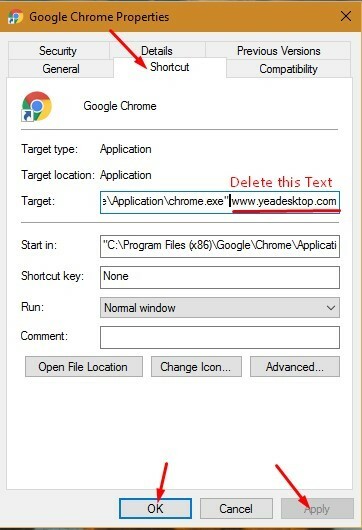 You will know how to remove adware from Google Chrome? Also, we will discuss how adware infects your browser and how much damage an adware can create. But before we start, let’s talk what an adware is? Adware is a deceptive program developed by cyber criminals to serve ads on your computer. These programs offer some functionality to lure users, but their primary purpose is to display malicious ads. The adware changes your homepage and default search engine. They set these addresses to their own and show rouge ads on these pages. You cannot even replace these addresses to your desire. At first, it didn’t feel harmful to us, but later it starts annoying by injecting ads, redirecting, and pop-up ads. How does it infect you? The primary method of spreading an adware is using software bundling. It gets to enter into your PC with the free or pirated software you download from the internet. The makers of adware join hand with free software distribution sites. They bundle the adware with their popular downloads. When you download that program, you also download that adware. At the time of installation, it displays the terms and condition page where you the option of installing adware are pre-selected. You think this is a mandatory component and end up installing an adware. Some software doesn’t even show this form when you choose an express installation method. Adware also spread using some other methods like Spam Email, Rouge websites, malicious ads, etc. All you have to do is to pay attention to your actions while you are online to stay away from the malware. Why should you Remove Adware? The adware program is designed to serve ads on your browser. Genuine ad companies don’t accept malicious product ads. So, they take help of the adware to market their products. If you don’t remove the adware, you might click on these ads and end up infecting your PC with even more dangerous malware. Also, the adware tracks your activity. Adware tracks what you browse what you search. They know your Geolocation, IP Address, browsing history, searched keyword, even some hardware information. They use this information to serve more targeted ads on your computer. It is a serious breach of your privacy. I think these reasons are alarming enough to remove adware right now. There are two methods to remove any adware infection from Google Chrome. The first one is the manual method. Another one is the automatic method which we will do with the help of MalwareFox antimalware. The adware gets into the chrome in the form of extension. So, our first method to remove it is to check the list of extensions. To do that, open your Chrome browser click on the menu button which you can find in the top right corner. It is three dots placed vertically. Now hover your mouse on More Tools you will see some extra options. From these settings choose Extensions. Now you will see a new page with the list of all the extensions install on your Google Chrome browser. Now you need to identify the extension that is displaying ads. 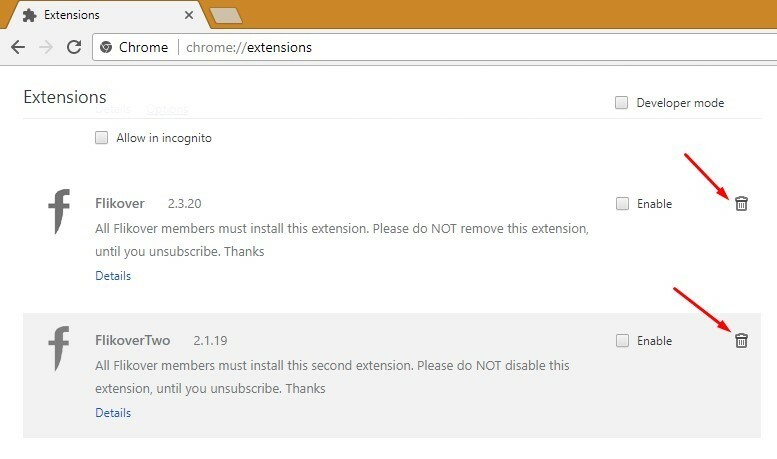 The criteria to determine this extension is to check which one you didn’t remember installing. And what extension you don’t use. Mark these extensions and press the Trash icon beside it to completely delete it from chrome. Now Confirm by clicking on Remove button. Do the same for all other unnecessary extensions. Now you have removed the deceptive extensions now it is time to undo the changes it has made to your browser. Click on Google Chrome Menu and click Settings. 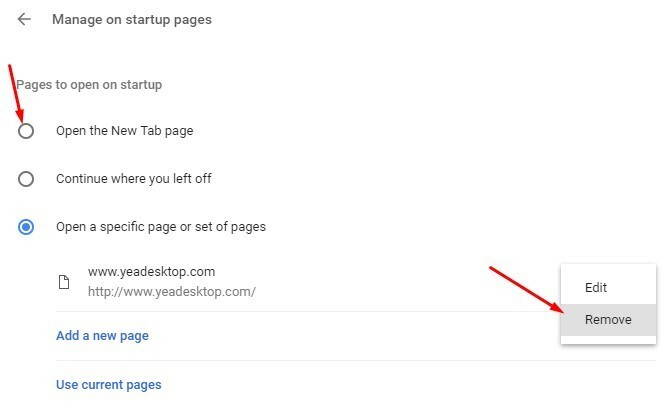 In the settings page scroll down and click on Manage on startup pages in the On startup section. 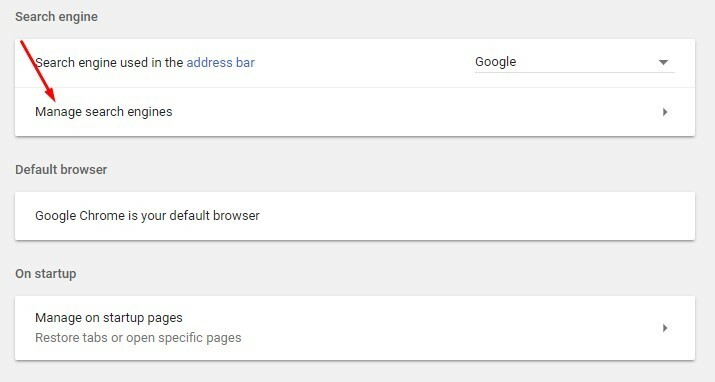 What page address do you see under the Open a specific page or set of pages? If you get any other page, you don’t remember adding up then remove it. To do this, click on the three vertical dots beside it. Choose remove, do this for all the address. You can also add pages of your choice. Now select Open the New Tab page. Now Go back and click on Manage search engines under the Search engine section. You will see the list of search engines on your browser. 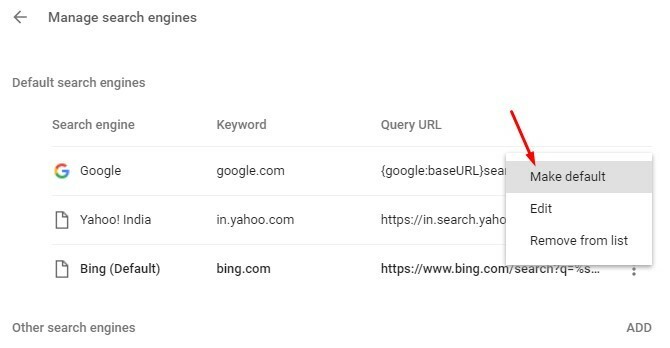 Now choose your default search engines like Google, Yahoo, or Bing. To do this, click the three vertical dots beside the name of search engine and click on Make default. Now you need to remove all the unwanted search engines. Click on the three vertical dots and choose Remove from list. You can also manually add search engines of your choices by clicking on ADD button. In the shortcut tab, check “Target” text box. In this text box delete everything after chrome.exe” click Apply and OK.
You must not have the Adware by now, but still, if you see it you can try resetting Google Chrome. 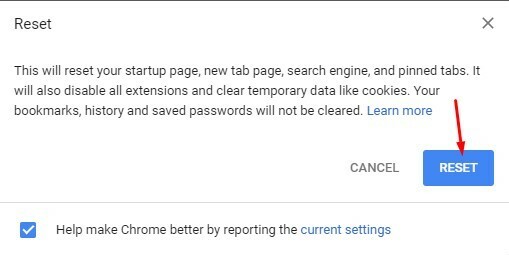 This action will erase all data and make Google Chrome a brand new installation. 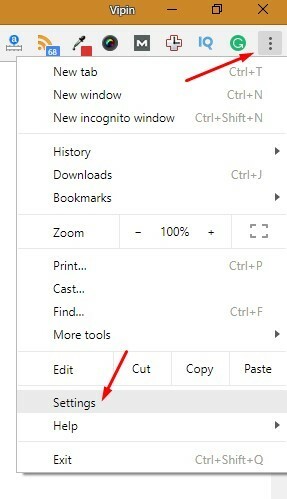 To reset your Google Chrome click on Menu button and click on Settings. Scroll to the end and click on the Advanced option. Now scroll again to the end here you will find the Reset option under the Reset section. Click on it. Confirm your action by clicking RESET in the pop-up box. 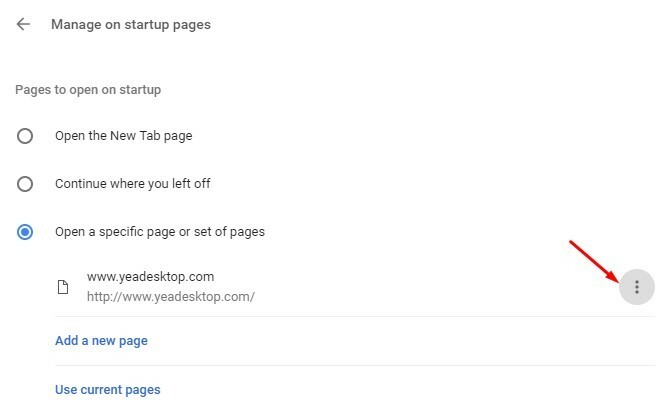 This step will reset your new tab page, startup page, pinned tabs, and search engines. It will disable all extensions and delete temporary data like cookies. But it will not remove your history, bookmarks, and saved the password. You need to do that manually. However, that is not necessary. 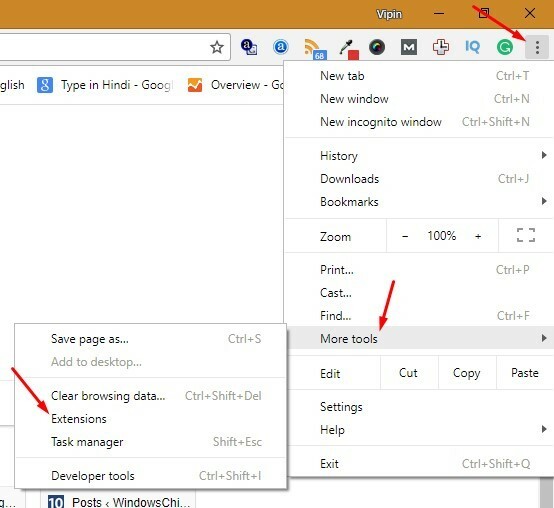 You can now start the chrome browser and can enjoy the browsing without adware. If you still see the symptoms of adware, then you should take next step to eradicate it. You can remove some of the built merely adware with the manual method, but the complexly structured adware hid their root in the system. Finding and removing them is not easy for average PC users. Here we can take help of specially designed software, MalwareFox. It is antimalware which is built to find and kill any malware from the PC, including adware. 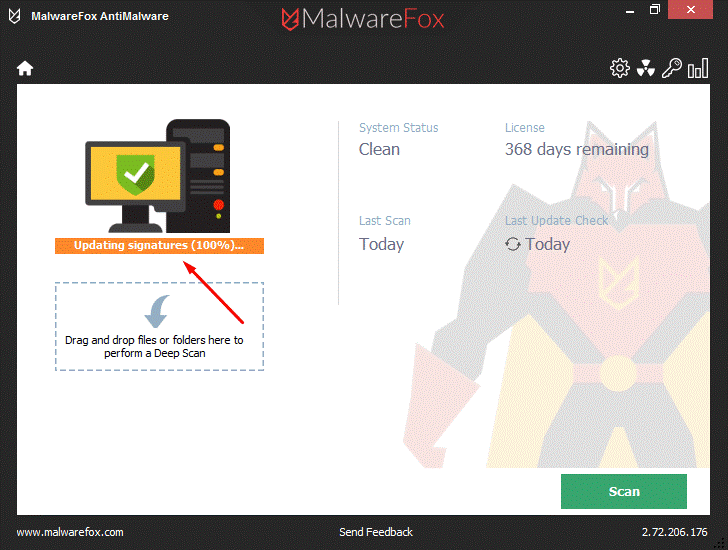 MalwareFox is a portable antimalware which consumes a small amount of your hard drive and memory. It scans every part of PC where malware can hide. It either removes the infection or quarantines it. MalwareFox supports real-time protection from all kind of threats. Other than Adware it protects you from Ransomware, Zero Day Attack, Viruses, Grayware, Keyloggers, etc. When it comes to clean browser MalwareFox does that even better. If it detects any adware, browser hijacker redirects it automatically removes them with a single click. Its user interface is so simple that even a new PC user can efficiently operate it. 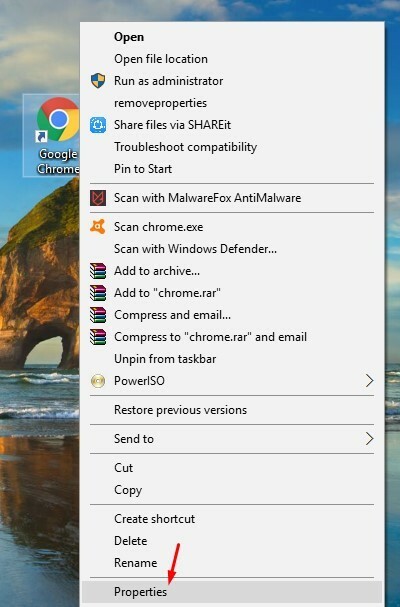 To automatically remove adware from Google Chrome, you need first to download MalwareFox Antimalware. The executable file of MalwareFox is just 5.48 MB, so you don’t have to wait for long hours to complete the download. When it comes to installation, it does that even faster. After downloading click on the setup it to install, once the installation gets complete MalwareFox will update itself to the latest version. Then it will update the latest virus signatures. After that, the Real-Time Protection will be turned on, and it is ready to kill malware. Click on Scan button. After completing the scan click on Next button to clean your PC. All done, your browser is now clean from Adware. How to Stay Away from Adware? If you have to download, then observe the installation process. Don’t select express installation method, choose custom installation method and uncheck the box of any other recommended software. Do not open spam emails and never download spam emails attachments. Do not browse unknown suspicious websites. Do not click on dubious ads. You could even get an all-round Antimalware solution like MalwareFox. Antiviruses aren’t supposed to detect all kind of malware. The protection is better than cure. You have heard this saying. Now it’s time to follow it. This time you have removed the adware from Google Chrome, but what if you end up infecting yourself with more critical malware. So it is wise decision to install an antimalware and follow the above protection rules. Having an antimalware running in your PC protects you from online threats. If an adware infects you, then run this antimalware and clean your browser quickly before they could cause more damage. Shawn Abraham is a cyber security enthusiast working as content manager at MalwareFox. He spends most of his time obsessing over computer software and hardware, and loves talking about himself in third person.